Starting Monday April 1st, 2019 the Cromwell Fire District Water Division will be beginning our annual Water Main flushing and Fire Hydrant maintenance program throughout the summer. Under the jurisdiction of the Fire District, the Water Division is authorized to own and operate a water supply for the fire protection of the District, for domestic use of its residents and for the benefit of property located in the District. The District regulates the distribution and use of the water and establishes the rates to be paid for the water. The Water Division constructs and maintains all water mains and public fire hydrants within the District. A Director of Operations who oversees a staff of three maintainers manages the Water Division. The sources of Cromwell’s water supply are wells drilled into the most prolific aquifer in New England located east of Main Street and north of the Tournament Players Club. Currently, the Water Division has three operating wells. The Division now provides water and hydrant protection to 99% of the town. The Water Division constructs and maintains all water mains and public fire hydrants within the District. The Water District pumps an average of 548 million gallons a year and supplies 3,796 metered connections within Cromwell’s boundaries. The District also supplies water to the Berlin Water Control Commission. The Water Division is self sustaining and receives no revenue from property taxes. It operates solely on funds from revenue from the sale of water, assessments and service charges. Fire District water bills can now be paid with a credit card, debit card or e-check. You can use your telephone or the internet to pay your water bill. Credit card and debit card payments will also be accepted at the District Administrative Office. A convenience fee is charged for each water bill payment. The link to make a payment appears below or can be accessed at www.officialpayments.com. The District’s personnel read meters quarterly for every user category (e.g., residential, commercial, and industrial). If meter readings can not be obtained, the District estimates the consumption for that period and then adjusts these estimates based on the actual meter reading during the next billing period. If meters cannot be read over two meter reading periods, the District will contact the customer to arrange an appointment to read the meter. Water meters tend to under-record with age. Replacement of customer meters is necessary to reduce non-revenue water consumption. The District has an extensive meter replacement program that involves Installation of encoder type meters with remote reading access. By using the remote registering systems, the District increases meter reading efficiency. The District bills its customers quarterly. The office staff then uses the District’s computerized billing system and prepares all water bills in-house. Water bills are distributed on a quarterly basis in July, October, January and April. The minimum base fee is $39.60. The Water Division has expended considerable effort to maintain a stabilized rate structure and control the costs associated with supplying the high quality of water and service that our customers are accustomed to. The last rate increase was on January 1, 2008. Water bills may be paid in person or mailed to Cromwell Fire District/Water Division One West St. Cromwell, CT 06416. Water bills may be paid by credit card. Credit card payments are processed by Official Payments. To make a credit card payment please go to the Official Payments website at www.officialpayments.com. IF YOU HAVE A QUESTION ABOUT YOUR BILL, PLEASE CALL 860-635-4420 Extension 1002. The connection charge applies to all properties located within the Town of Cromwell, which have available to them a water main to which a connection can be made. 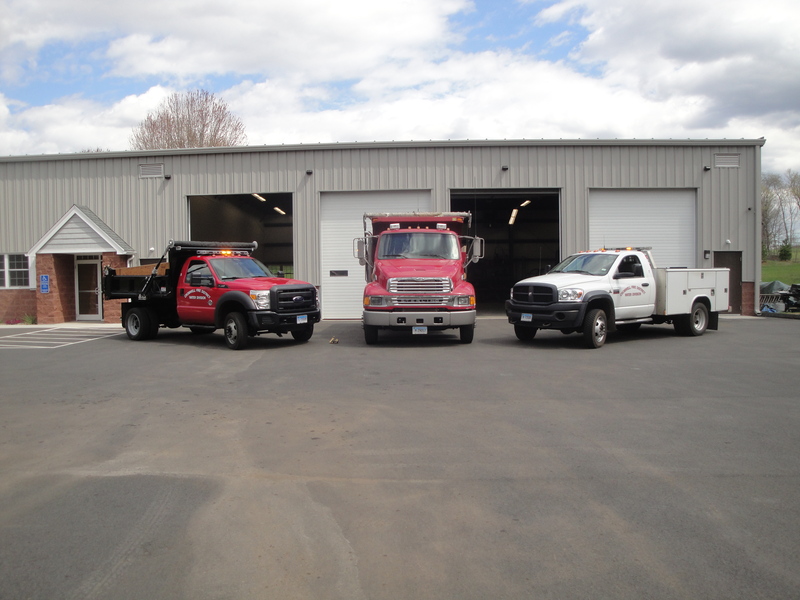 The following charges shall be paid to the Cromwell Fire District at the time application is made for connection to the District’s water system. 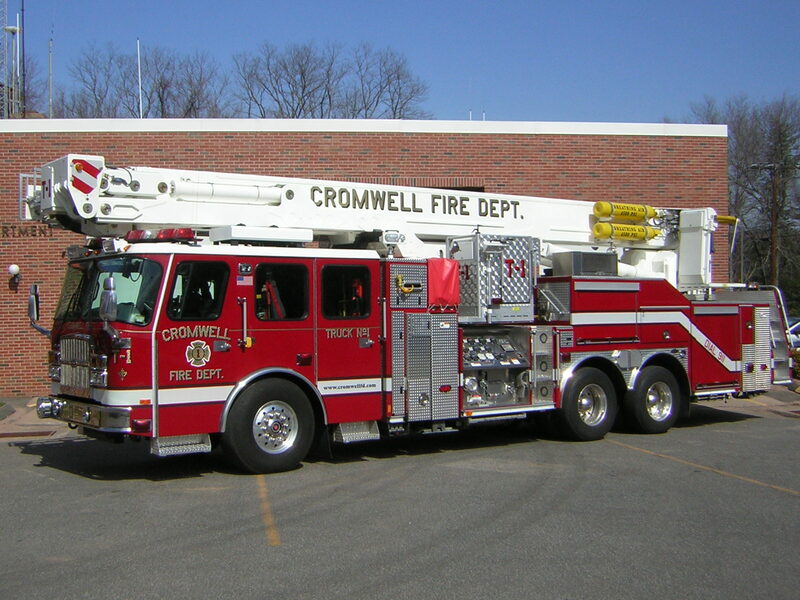 All service lines installed by the Water Division of the Cromwell Fire District will be charged based upon the actual cost of parts, labor and overhead. One half of the estimated cost of the service connection shall be paid at the time the application is made to install the service to the District’s water system. The balance is due upon completion of the installation. All water mains and services from mains to curb stops installed by the Water Division of the Cromwell Fire District will be charged based upon the actual cost of parts, labor and overhead. One half of the estimated cost of the project shall be paid at the time the application is made to install the service to the District’s water system. The balance is due upon completion of the installation. All water mains and services to curb stops that are not installed by the Water Division of the Cromwell Fire District are subject to a Service Inspection Fee of $50 per service. An additional fee of $50 per inspection will be charged for any re-inspections after the first two visits. Overtime inspections shall be subject to a Service Inspection Fee of $200 and a re-inspection fee of $200. These charges are due at the time the application is filed with the District’s Water Division. Pool filling charges will be based upon the actual cost of labor, overhead and water consumption plus a $50 metering charge. In order to establish or cancel water service, you need to contact the Water Division Customer Service Representative at 860-635-4420, Ext. 1002. If you prefer to do business in person, you are welcome to visit our office at One West Street, Monday through Friday, between the hours of 8:30am –4:00pm. In instances where water has been shut off, the Water Department will try to have service restored within 24 hours.